Jambo Everyone: Jambo Everyone Hits the Podcast Airwaves! 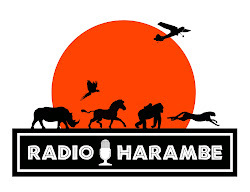 It is the 15th Anniversary of our beloved Disney’s Animal Kingdom, and those of us here at Jambo Everyone have had many opportunities to talk about our favorite park on some amazing Disney podcasts. Yours truly had the distinct pleasure of appearing on the WEDway Now! podcast this week. 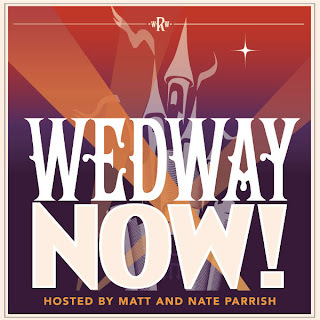 Nate and Matt create two fantastic podcasts, covering Disney news on the Now show and Disney history on the companion WEDway Radio show. Click the image below and go to their site to download. 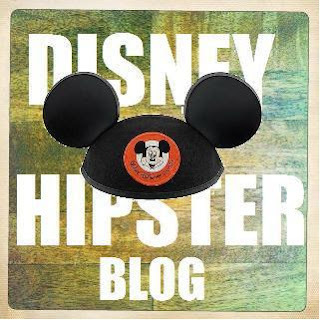 Safari Mike will appear on a few this week, and the first one to hit the airwaves is the Disney Hipsters. These guys offer an irreverent and fun show, and they are HUGE fans of Disney’s Animal Kingdom. Click below to go that show’s webpage. So celebrate today’s milestone by downloading and listening to some great DAK talk with Jambo Everyone and our friends at WEDway Now and the Disney Hipsters. Follow these folks, and subscribe to their shows. They do amazing work and are ALWAYS fun to listen to.